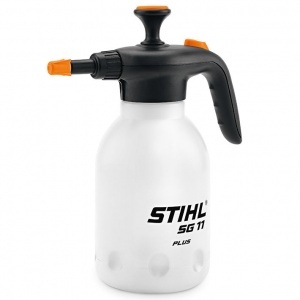 A 1.5 litre, ergonomic, easy-to-use hand sprayer ideal for distributing liquid pesticides. 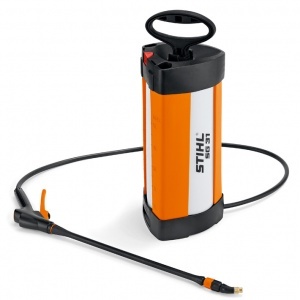 It has a smooth-running and efficient pump to allow for comfortable operation. 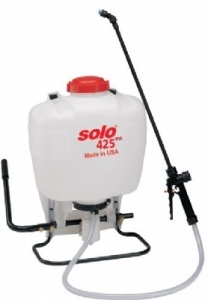 This is a five litre sprayer that is the perfect solution for those smaller spraying jobs around the garden. 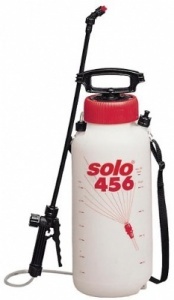 It has a five litre capacity so is easy to carry and work with. 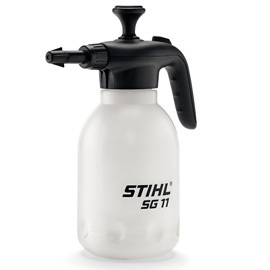 This is a 1.5 litre volume hand sprayer, featuring an ergonomic design, an adjustable nozzle that makes distributing cleaning agents and solvents easy, and 3 bar maximum pressure. 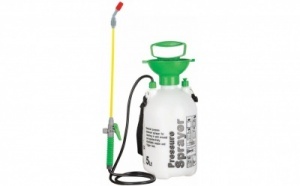 An impressive 16 litre garden sprayer, this tool is intended to be worn as a backpack to spread the weight of its contents, using two shoulder straps. It comes with a lance, trigger, jets and a selection of nozzles. 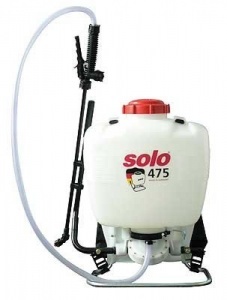 This 5 litre manual sprayer is ideal for private users and is easy to handle thanks to its ergonomic shut-off valve, telescopic tube and large filler opening. 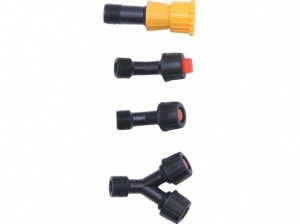 Includes hollow cone and fan jet nozzle. 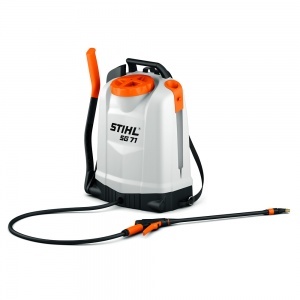 STIHL's SG 71 is an 18 litre professional backpack sprayer, with increased user comfort and a pump lever that can be mounted on the left or right depending on what is most comfortable for you. 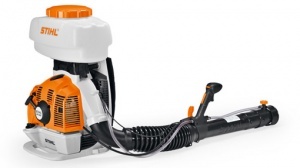 A 2-in-1 backpack mistblower that is able to spray large areas of liquid as well as to dust and spray granules. 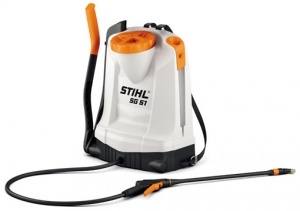 Powered by a STIHL 2-MIX engine and with a spraying distance of up to 14.5 metres.